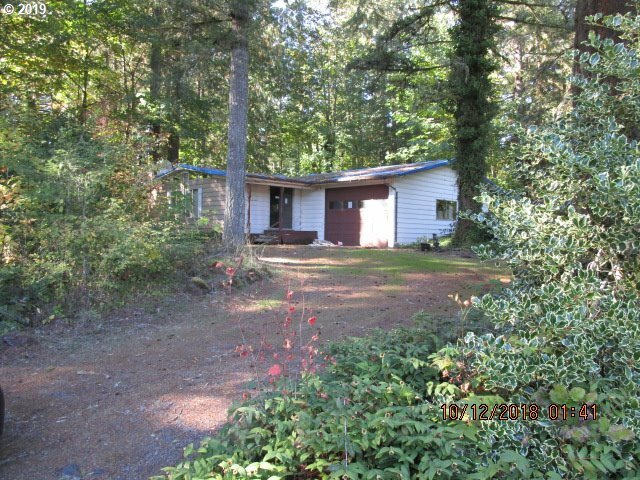 13303 Schroeder Rd, Gates, OR.| MLS# 19499733 | Luxury Homes, Rural Properties, Starter Homes, Urban Residential and REOs all receive guaranteed service. Fixer MFD home in private setting. " Seller will not complete any repairs to the subject property, either lender or buyer requested. The property is sold in AS IS condition"